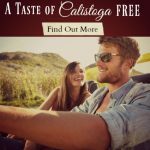 Discover fantastic specials & packages to enhance your Napa Valley getaway in our Calistoga bed and breakfast. We are now offering a Wine and Dine Package! 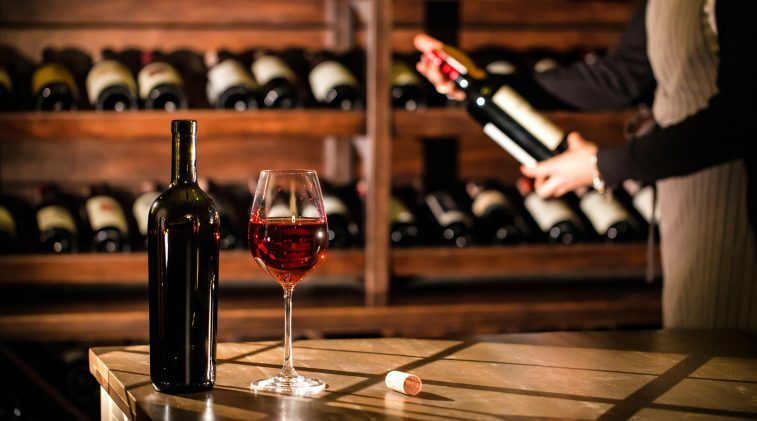 Napa Valley is an absolute haven for wine lovers, but with so many wonderful choices, it can be overwhelming to know where to start. 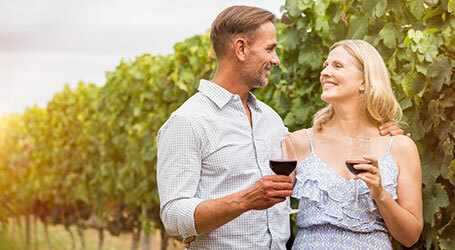 Get expert guidance on how to best experience the joy of Napa Valley with Stu Linden’s Guide to the California Wine Experience & History Tours. 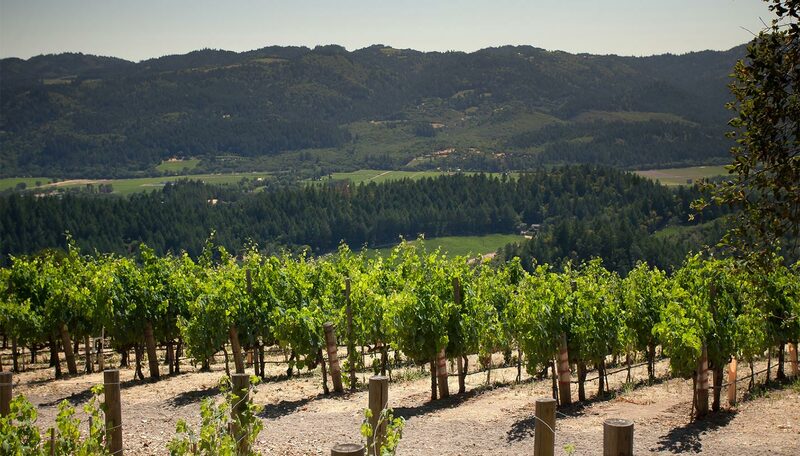 Book your tour today and get ready to experience Wine Country in the ultimate way! The incredible Castello di Amorosa is a visit you will not want to miss. 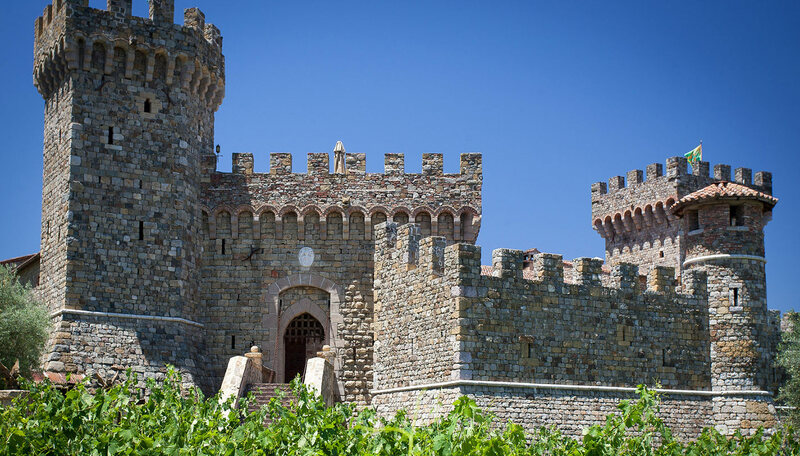 Ancient Tuscany comes to Napa Valley at this spectacular winery and castle. 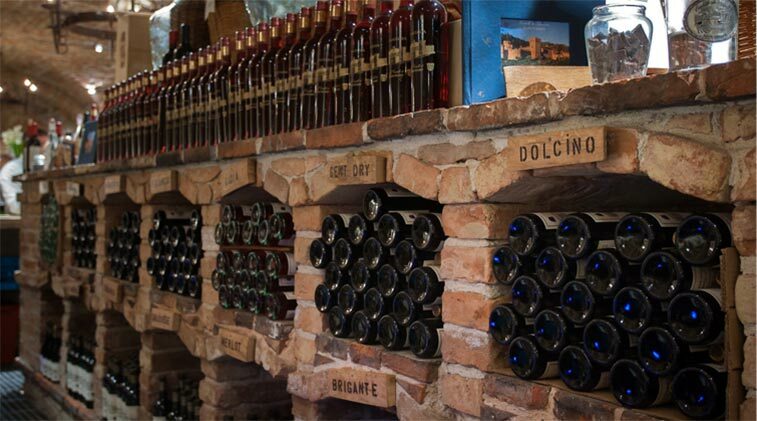 This package includes a castle tour and premium wine tasting. Our complimentary shuttle is available to take you to the castle throughout the year, except Sundays in the winter season. Package cost is $35 PER PERSON. 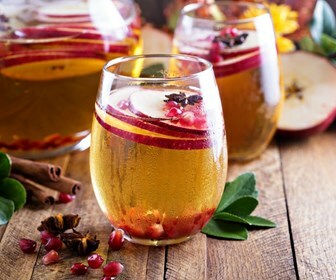 Make your arrival at one of our inns even more special, and add this decadent enhancement to your stay. 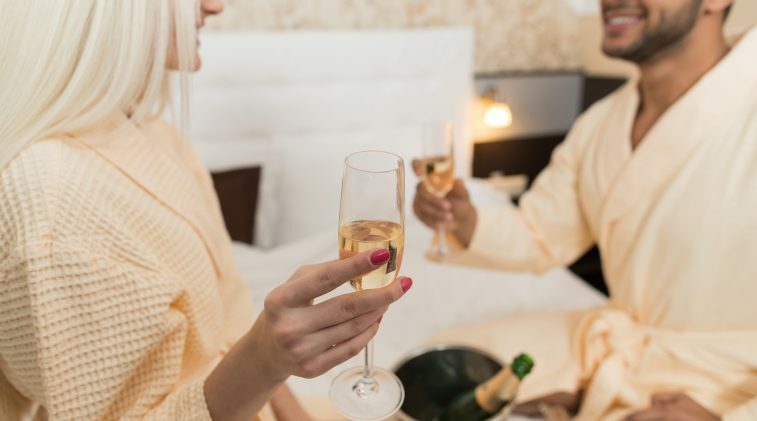 Look forward to our Chilled Champagne and Chocolates selection upon your arrival. Treat yourself to something delicious with our Cheese and Charcuterie Plate. 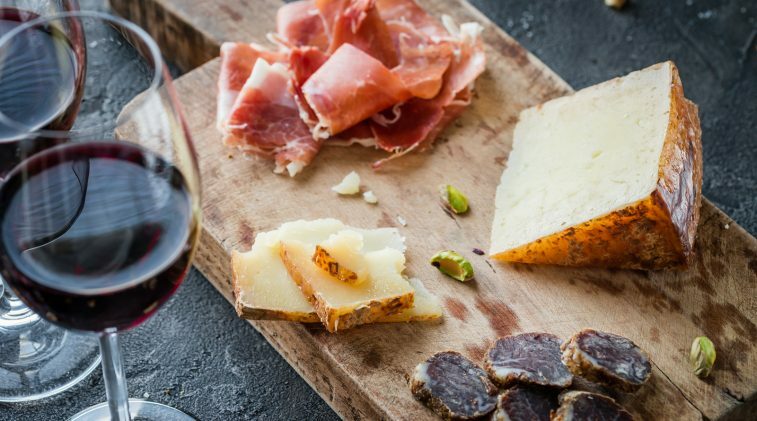 This add on comes with a lovely Salumi and Cheese selection complemented with accoutrements for you to pair with your winery finds! Add to your stay for $25. 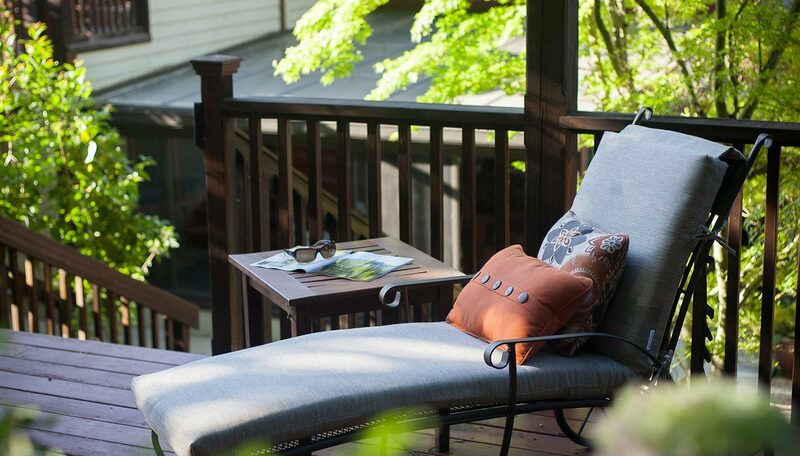 Take a piece of your getaway home with you. 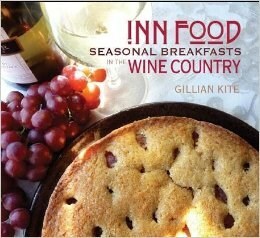 Gillian’s awesome breakfast recipes for you to make and enjoy at home can be found in this cookbook. It’s a wonderful memento of your stay! Sorry, we are sold out, Amazon may have second-hand copies. 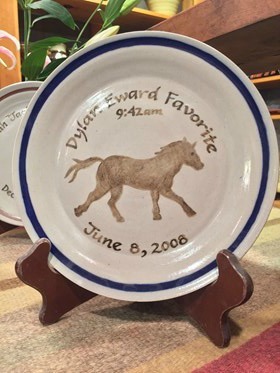 Remember your special time in Napa Valley with a Customized Commemorative Plate, hand thrown and decorated just for you at Calistoga Pottery* as well as Champagne and Chocolates at the Inn. There’s no better way to commemorate your Napa Valley getaway. *This artisan plate takes at least three weeks from your design until delivery, please plan accordingly. 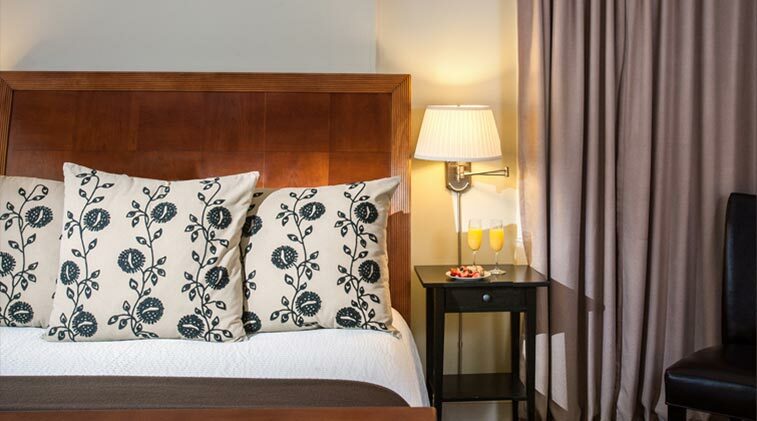 Add a little something fancy to your stay! Non-Alcoholic Martinelli’s Bubbles, served in an ice bucket with chilled champagne flutes and wrapped truffles. 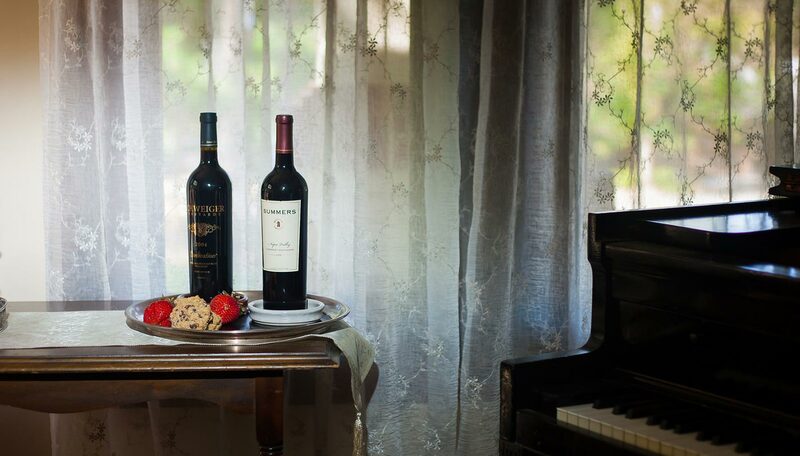 Embark on a one-of-a-kind experience in Napa Valley! Six hour private tour in Town Car for up to four people. Rate includes driver gratuity. If you are staying more than one day please indicate in the notes section which day you want your tour or add tours for multiple days when you book. *Available for New Reservations only. Must book direct. Promotion based on Standard rates, cannot be combined with other specials.